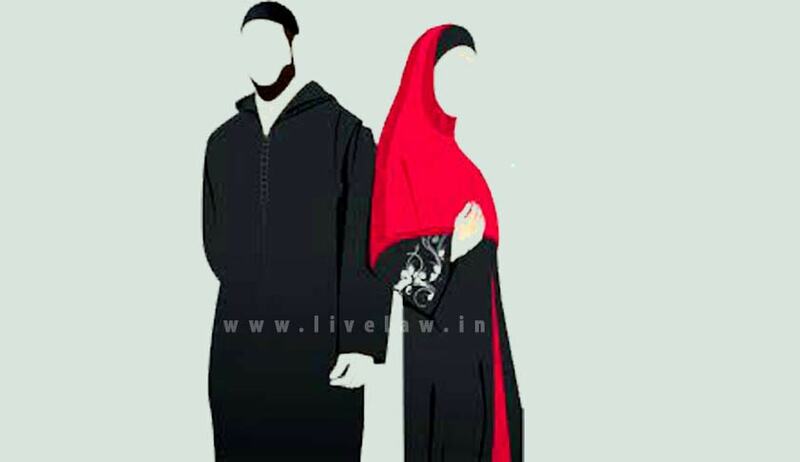 The Supreme Court today allowed the Jamiat Ulama-i-Hind to become a party in a suo motu PIL instituted to consider gender discrimination suffered by Muslim women owing to "arbitrary divorce and second marriage of their husbands during the currency of their first marriage". The organisation contended that the court cannot test the validity of personal law. The court also issued notices to the Attorney General and National Legal Services Authority on the PIL and asked them to respond on the issue within six weeks. In its plea, Jamiat Ulama-i-Hind has contended that the apex court cannot examine the constitutional validity of the practices of marriage, divorce and maintenance in Muslim personal law on the ground that provisions of personal laws cannot be challenged by the reason of fundamental rights. “Personal laws do not derive their validity on the ground that they have been passed or made by a legislature or other competent authority. The foundational sources of personal law are their respective scriptural texts. The Mohammedan Law is founded essentially on the Holy Koran and thus it cannot fall within the purview of the expression 'laws in force' as mentioned in Article 13 of the Constitution of India, and hence its validity cannot be tested on a challenge based on Part III of the Constitution”,it said. The verdict, dated October 16 in which the SC raised the issue refers to dozens of its own judgments since the 1990s in order to record the Supreme Court's growing realisation that gender discrimination is a violation of the constitutional rights of women. Considering the strong pitch made by the SC recently for a common civil code, this judgment is significant as this is the first time that the court itself has shed its self-imposed restraint by suo motu ordering the registration of a PIL. Even in the 1985 Shah Bano case, SC had only reminded the government of the lack of "evidence of any official activity for framing a common civil code for the country." It had said a "common civil code will help in the cause of national integration by removing disparate loyalties to laws which have conflicting ideologies." The bench had said the decision to "consider" the rights of Muslim women came up during discussions with lawyers on gender discrimination at the hearing of a batch of civil appeals on the issue of a daughter's right to equal shares in ancestral property under the Hindu succession law. "An important issue of gender discrimination which, though not directly involved in this appeal, has been raised by some of the learned counsel for the parties which concerns rights to Muslim women. Discussions on gender discrimination led to this issue also. It was pointed out that in spite of guarantee of the Constitution, Muslim women are subjected to discrimination. There is no safeguard against arbitrary divorce and second marriage by her husband during the currency of the first marriage, resulting in denial of dignity and security to her," it had said.